When you see a water leak, your first reaction is to call a plumber. You’d be right to do so in most situations. But what about a leaking hot water system? What should you check first before you call a plumber? There are a variety of hot water units available for installation and as such, each hot water leak will be different. It’s important to identify what hot water unit you have. Is it an electric water heater? Heat pump? Instantaneous gas unit? Gas storage hot water unit? Solar hot water unit? Identify what type of hot water unit you have, as this will help determine what type of plumber you may need to call to service it. • The bottom of the tank – often this means the inner tank has rusted and corroded and a new hot water unit will be needed. Turn off the water main to your property, to prevent water refilling the hot water unit to simply drain away. • Leaking Temperature Relief Valve – this valve is meant to drip periodically, but if there is a full stream of water coming out of the valve, a plumber will need to be called to investigate if the valve needs to be replaced. • Leaking connections where the nylon olive has deteriorated and needs to be replaced. Most connections to valves on your hot water unit will deteriorate over time. This can be an easy fix for your plumber to replace. As you can see, hot water systems can leak from different places. If there is water gushing from one of the connections or from the tank itself, turn off the main water supply to your home and also turn off the tap connecting the hot water feed into your property. This may not stop the leak if the water is leaking from the tank or a valve, but it will stop water going into the hot water unit and then leaking out again. This will save money on your water bill, too. 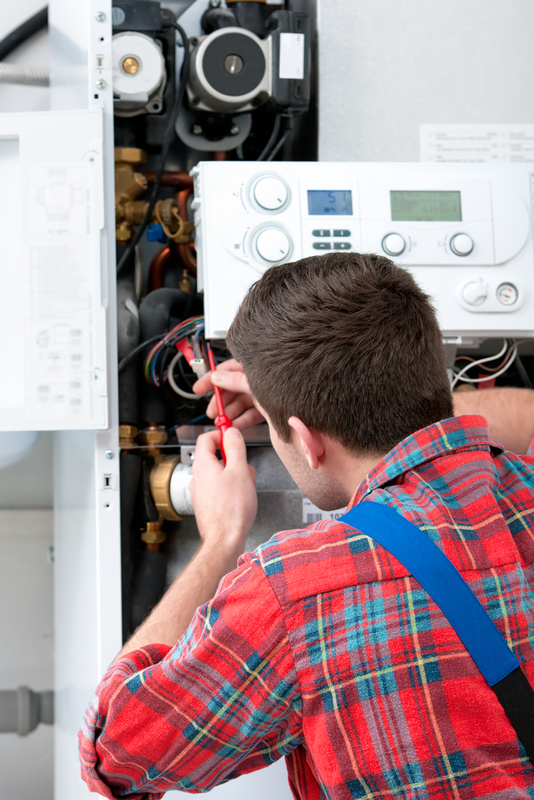 A leaking hot water unit is an inconvenience and often an unexpected expense to get fixed. Your first steps in identifying your hot water unit type, locating the leak and turning the water off to your property will assist you in getting the right plumber in to fix the problem. If you have a leaking hot water system, contact Gladesville Plumbing. The team are always on standby to assist with your hot water emergency needs.